San Francisco is home to many prestigious educational institution. San Francisco State University is one of them; offering nearly one-hundred and twenty unique Bachelor’s degree programs, ninety master’s, and a handful of Doctoral programs. Since its founding in 1899 the current San Francisco State University, also known as SF State or SFSU, has earned the distinction of being in the top fifty best master’s-granting universities in the West. Beyond academics, the area around SFSU includes scenic greenery and park land. The San Francisco Zoo, Fort Funston Park, and Golden Gate Park are all within minutes of the campus. These make for a very enriching community even if you are not a student or professional at SFSU. Here at Equity, we adore areas like that around SFSU--neighborhoods that offer it all. 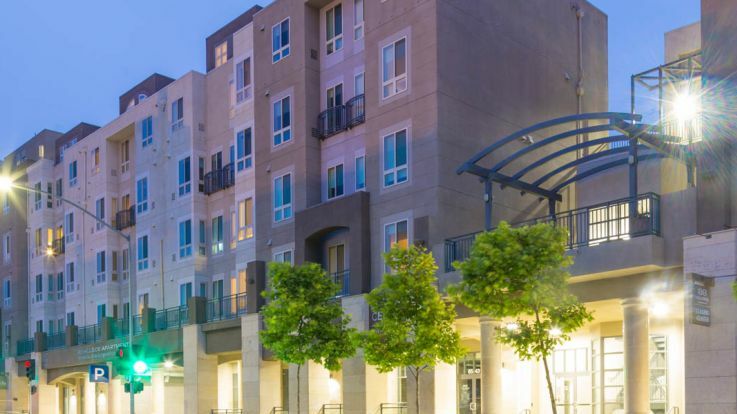 That is why we are proud to offer a thrilling array of apartments near San Francisco State University. Whatever your preferences or needs may be, we are confident that Equity has the perfect apartment home for you.